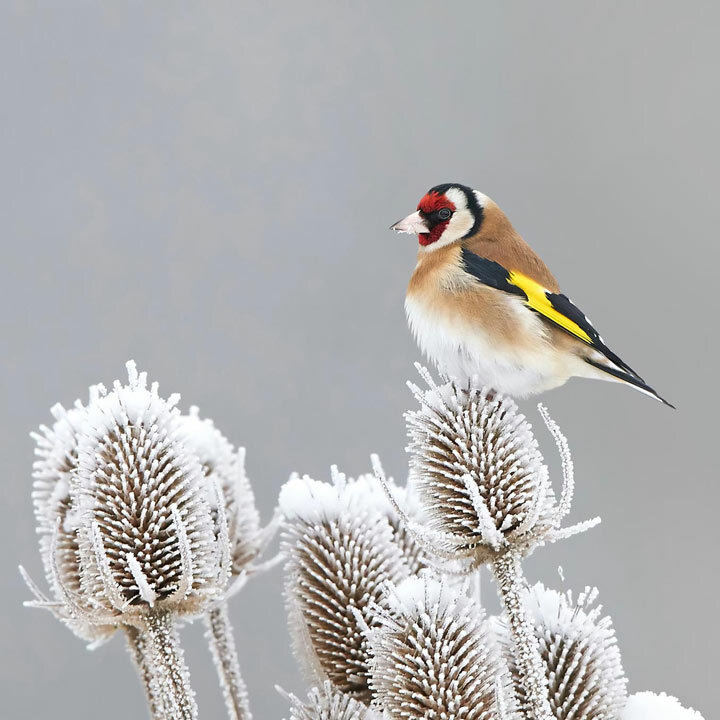 This Winter Bird Feeding Mix includes perennial, biennial and annual species in a mixture of tall and short plants. Designed to attract seed-eating garden birds. The seedheads provide interest throughout the winter season. Perfect for planting in domestic flower beds, containers and large pots. Flowers June-December. Ideal for beds and borders, patio pots and containers, raised beds. Attractive to bees, butterflies and birds. Prefers full sun.